Rodney Swink, past president of the American Society of Landscape Architects, celebrates the role of landscape architecture in shaping the built and natural environment. Rod Serling, famous for his television program, The Twilight Zone, opened every episode by saying, "Imagine, if you will..." So with a tip of the hat to Mr. Serling, imagine, if you will, New York City without Central Park. Imagine the Blue Ridge Mountains without the Blue Ridge Parkway. Imagine San Francisco without Ghirardelli Square; Portland, Oregon without the Eastbank Esplanade; Seattle without Gas Works Park; Baltimore without the revitalized Inner Harbor; Mexico City without Parque Tezozomac; Miami without the Jose Marti Riverfront Park; Dallas without Fountain Place. 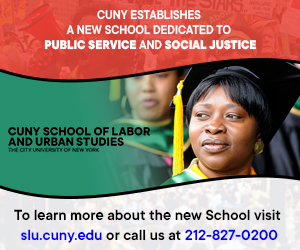 Imagine countless college campuses devoid of order or amenity. Imagine great estates, old and new, without graceful sightlines or the artful use of plants. Imagine river-based cities unable to recapture that waterfront vitality. Imagine natural areas that are inaccessible or cities without greenways, bikeways or pedestrian trials. Finally, imagine if you will our nation without the thousands of local, regional and national parks, forests and conservation areas, and without a National Park Service or a US Forest Service. What you are imagining is a world without landscape architects. 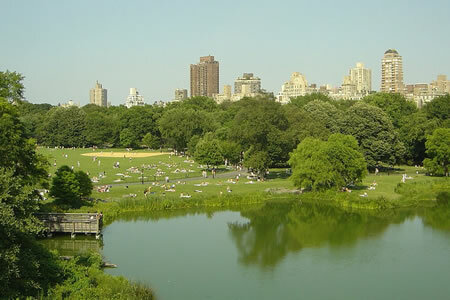 Most by now know that Frederick Law Olmsted, working with Calvert Vaux, designed New York's Central Park. Fewer know that he also oversaw the major construction of the park, supervising over 2,000 workers. 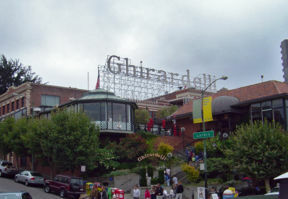 Some know that Lawrence Halprin designed Ghirardelli Square, or Richard Haag designed Gas Works Park, while fewer probably know that Stanley Abbott, an employee of the National Park Service, laid out the Blue Ridge Parkway, that Beatrix Jones Farrand designed many college campuses across the country, or that Ellen Biddle Shipman oversaw the design and layout of many estates. Halprin and Haag are, and as Olmsted, Abbott, Shipman and Jones were, landscape architects. In fact, each of the works cited above is the work of a landscape architect. As landscape architecture was getting established in the early 20th century, many landscape architects were interested in city planning. Frederick Law Olmsted, Jr. was the first president of the National Conference of City Planning. 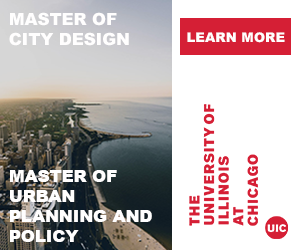 John Nolen, today considered by the New Urbanists to be the "father" of traditional planning, was trained in landscape architecture, as were many others who went on to focus more on city planning as their stated career. While planning has grown to significance as its own profession, its roots are firmly anchored in landscape architecture. It is interesting to note the many historical links that landscape architecture has to significant events in the development of this nation (and there are many). The thread that runs throughout this history is that landscape architects are collaborators. While men like Olmsted (Senior and Junior), Abbott, Nolen, and women like Farrand and Shipman, were noted in their time as leaders in landscape architecture, few of their actions occurred without interaction and partnership with others, whether they were architects, engineers, planners, horticulturists, or foresters. And that spirit of collaboration continues today. 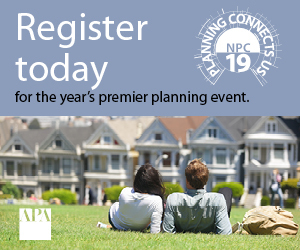 Landscape architects design public parks and playgrounds, residential areas, urban centers, streetscapes, golf courses, therapeutic gardens, parkways, industrial and commercial areas, zoos, campuses, access to natural areas, and transportation corridors. 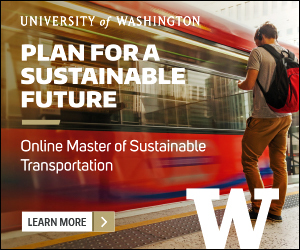 They develop stormwater management plans, historical and cultural resource surveys, security design strategies, and community visioning programs. They work in firms large and small, for public agencies at the local, regional, state and national level, and with non-profits and in non-traditional fields. They are designers, teachers, facilitators, authors, editors, managers, sales people, marketers, artists. They work at many scales, from the small site (SW 12th Avenue Green Street project, Portland, OR) to the largest watershed or conservation area (the 77-million-acre Nowitna National Wildlife Refuge in Alaska). At every scale, landscape architects consider the spirit of the site (genius loci) and what it can tell us, its context in relation to what is around it (and over and under and through it), the potential impacts of use, and the consequences of a particular action or inaction. And they collaborate. They engage geologists, ecologists, hydrologists, architects, engineers, economists, soil scientists, planners, archaeologists, and professionals from many fields. Landscape architects speak many languages and while they may not be fluent in each one, they are conversant; they are multi-linguists. Their ability to understand and synthesize many disciplines makes landscape architects particularly well suited to design and development teams and helps to explain in part why landscape architecture is the fastest growing of all the design professions, according to the (US Bureau of Labor Statistics). Many landscape architects have a broad practice across a wide area, using their skills as site analysts and problem solvers in many ways. 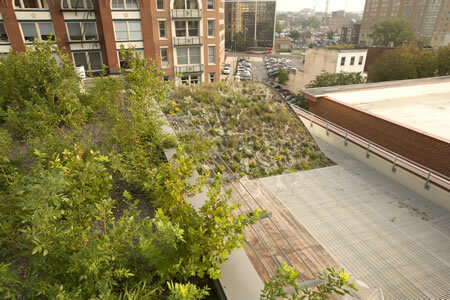 Some landscape architects develop a special expertise, focusing their interest on environmental remediation, for example, or the use of trees in urban areas, or designing green roofs. However landscape architects are involved, they are adding value with the knowledge, skills and abilities they've gained through rigorous education and diverse work experiences, with their commitment to high standards of planning and design for health and safety, with their deep appreciation for the environment and those who will interact with it, and with their licensure requirements. 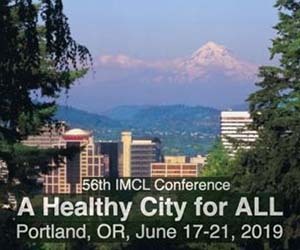 The next time you look at a community, park, school site, waterfront, greenway, campus, wildlife refuge, natural or scenic area, or you find yourself admiring the beauty of a well-designed and artfully arranged garden, imagine the role that landscape architects play in making this world a better, more functional, and more visually pleasing place. And imagine the impact when you include landscape architects in your discussions about how to improve the quality of life in your surroundings. A registered landscape architect, Rodney L. Swink, FASLA, is the director of the North Carolina Office of Urban Development in the state's Department of Commerce. 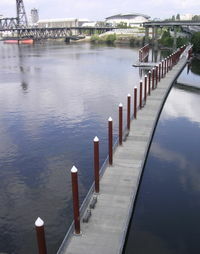 For more information on the work of landscape architects, or to see examples of award-winning projects, go to www.asla.org. Editor's Note: This article originally asserted that Ellen Biddle Shipman designed many college campuses across the country and that Beatrix Jones Farrand oversaw the design and layout of many estates. The two names were inadvertently misplaced. It was Ellen Biddle Shipman who designed many estates, and Beatrix Jones Ferrand who designed the college campuses.